That sweet melody of Melbourne’s music mania was blasted at full volume this week and we were fortunate enough to find ourselves at 3 big events throughout it- catching Flight Facilities tear the roof of 170 Russell on Tuesday, only to see Story of the Year lift it right off again on Sunday. But the highlight of the week came on Saturday night, with the first of a new annual mini festival ‘The Squeeze’ featuring a host of Aussie talent in Gamjee, Essie Holt and Approachable Members supporting headliners Bootleg Rascal and Lime Cordiale. Richmond’s Corner Hotel was a dreamy buzz the entire night and the crowd only grew better as the evening progressed, allowing nothing but the music to take centre stage. There is an air of excitement about this side of Melbourne’s music life, watching local bands generate great crowds and put on such powerful, feel-good performances in what feels like your own backyard. Launched by the lively brothers from Lime Cordiale, The Squeeze had only been announced in March but it felt a long time coming and both headliners ran on that energy, having fists pumping and feet swinging from start to finish. We got our first taste of the fireworks that engulf Bootleg Rascal’s live sets, mixing a cocktail of hip-hop, face-melting guitar and endlessly catchy rhythms to deliver a performance that rings in your ears for days on end (still humming ‘Asleep in the Machine’...). 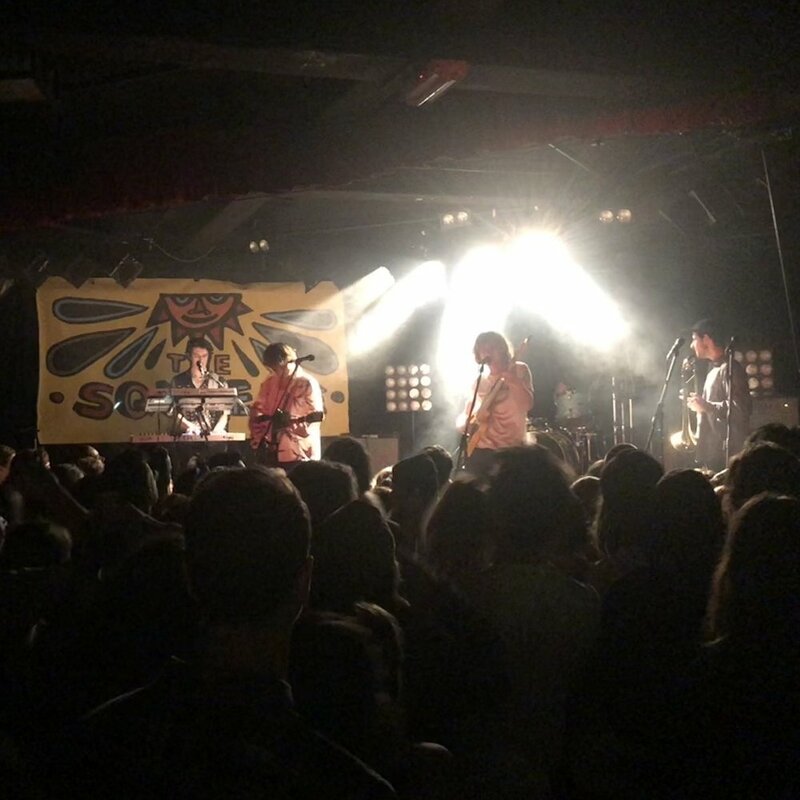 Lime Cordiale managed once again to outdo themselves and filled the room to the brim with their addictive brand of indie rock, delivering on all the promises of a night full of explosive Australian talent. Seeing ‘The First Annual’ written on the posters for The Squeeze has us extremely excited for what is to come- more parties with Aussie music supporting more Aussie music, transforming the city of Melbourne into a living breathing music festival of its own. It is one of the great attributes of all these acts, they’re in it together and deliver these events with a singular aligned purpose- to create exciting, quality music and share it with anyone who is willing to listen. And it would seem the Leimbach brothers of Lime Cordiale have shown us their intentions with The Squeeze. They’re making themselves more than just another record on your table- they’re growing and they’re bringing a whole lot of seriously fresh talent with them, so keep your ears peeled for what comes next. We’ll be seeing you there, front of stage, left side. If you’re keen to have your socks knocked off by Lime Cordiale, Bootleg Rascal and a variety of Aussie talent across the nation, check out tickets to the rest of the tour dates for The Squeeze at: http://www.limecordiale.com.